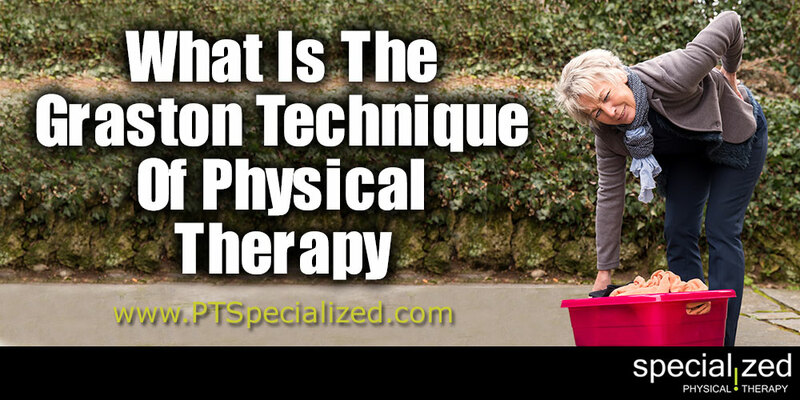 Have you heard about a technique being used in physical therapy called the Graston Technique? It’s a patented technique that uses instruments for soft tissue mobilization. The idea originates from the traditional Chinese medical treatment called Gua Sha. The Graston Techniques use 6 stainless steel instruments that are different sizes and shapes to fit different parts of the body. 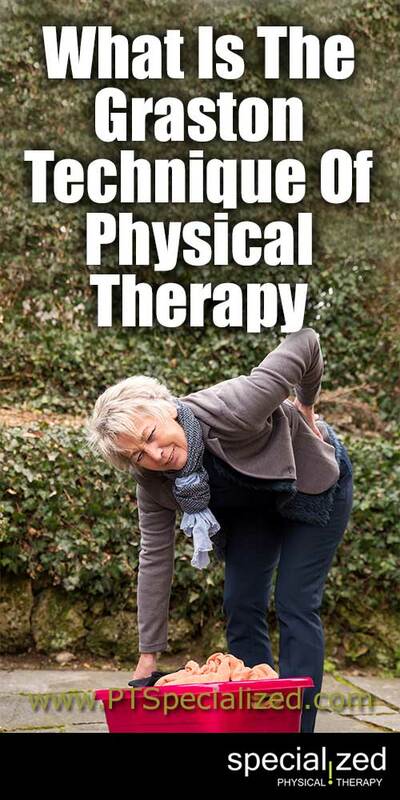 Physical therapists use them on different parts of the body to treat areas of the soft tissue for limits in mobility or scar tissue or edema. Soft tissues consist of skin, fascia, muscles, tendons, and ligaments which are all made up of fibers. Normally the fibers are aligned to slide back and forth over and against each other each time we move. When these fibers are twisted, tangled, or stuck together by adhesions, they cause problems including pain, loss of mobility and flexibility. The Graston instruments help to break up the adhesions or other issues in the tissues. The idea behind it is to introduce a controlled amount of microtrauma into an area of excessive scar and/or soft tissue issues to provoke an inflammatory response. That response will then make the body heal the microtrauma as well as the underlying issues. It does this by encouraging blood flow to the affected area in the same manner as massage. Think of it as similar to a deep tissue massage, just with the specialized steel tools. Because it causes injury to heal injury, there is some discomfort and residual soreness. The normal treatment cycle is 1 to 2 treatments a week for about 4 to 6 weeks, together, of course, with other types of physical therapy. Many patients see a decrease in pain and increase in range of motion quickly.